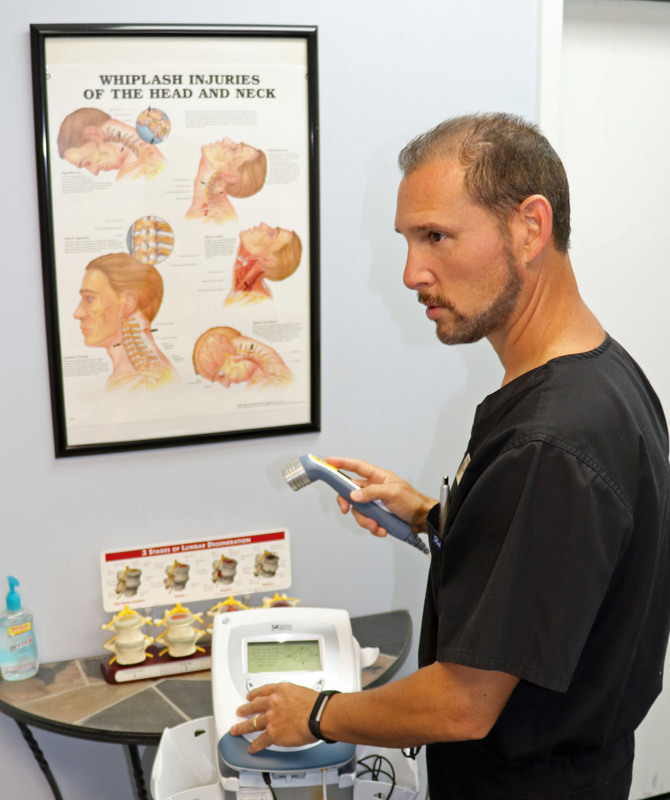 We are a state-of-the art chiropractic office with on site X-ray facilities . Dr. Burleigh uses chiropractic adjustments, exercise rehab and modern modalities to decrease pain and increase motion to help return you back to optimum spinal health. Dr. Burleigh specializes in the management and treatment of personal injury cases, such as auto accidents and some slip and falls. He has been actively involved in over a thousand auto accident cases and his experience over the past 25 years can assist you on your road to recovery. We work with numerous attorneys and can assist you with a referral. We currently accept workers compensation cases and we are a Medicare participating provider. Dr. Burleigh is also a participating provider in many health insurance plans. Call today for your Individualized treatment program that is designed for your specific condition.